Arsenal is one of the biggest clubs in the world and most players would jump at the chance to play for such a prestigious club. There are always a few who buck the trend, however, and many of those who turned down the chance to play under Arsene Wenger have gone on to regret it. 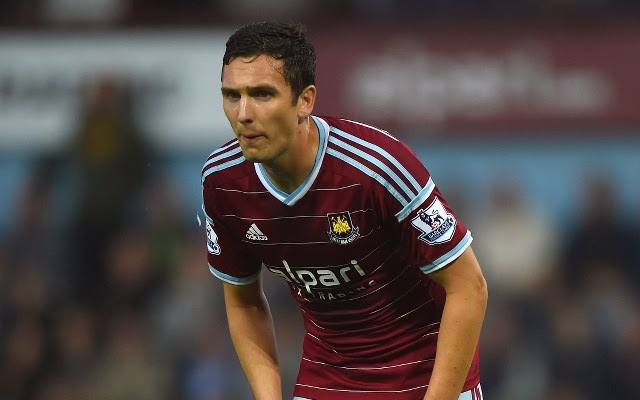 Arsenal reportedly looked to bring Stewart Downing in during his spells at both Aston Villa and Liverpool. How hard Wenger pushed for the player is unclear, but if Downing had the chance to join Arsenal he probably should have taken it. He was disappointing during his time at Liverpool and has only now started to look the part at West Ham. Arsenal were allegedly interested in bringing the giant Belgian to the Emirates before he made the switch to United last year, although it is unlikely Arsene Wenger would have paid the astronomical £27.5m for him. 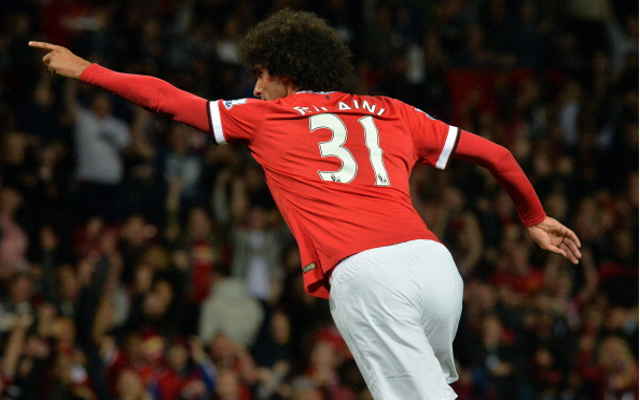 Fellaini’s first season at his new club was an unmitigated disaster, and while he seems to be forcing his way into Louis van Gaal’s plans this season, he could already have been the main man in midfield for Arsenal. 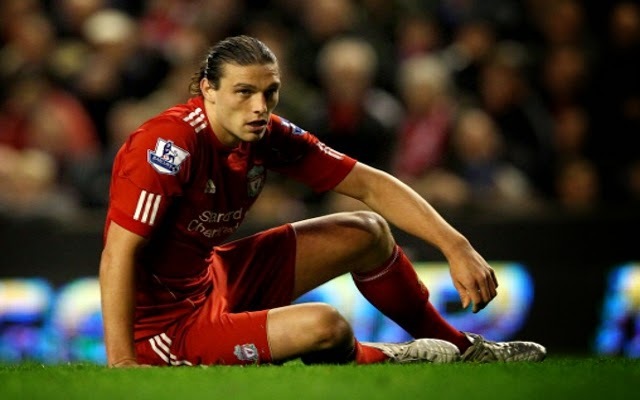 Arsene Wenger made a tentative move for Andy Carroll before he moved to West Ham in 2013, with the former Liverpool man choosing the Hammers’ offer over their London rivals. With injuries preventing him from getting a run of games at his latest club, he may even be at risk of being shipped out again considering the form of Diafra Sakho and Enner Valencia. 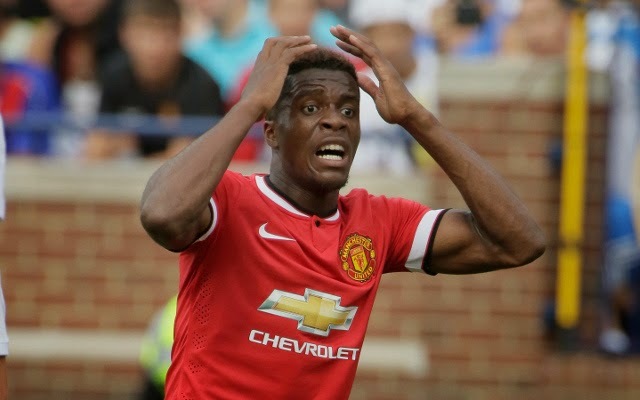 Zaha was looking like the next big thing at Crystal Palace, and it was apparently a battle between Arsenal and Manchester United to secure his signature. He eventually chose United, and has been left out in the cold since his blockbuster move. After a fantastic season with Sunderland, Elmohamady was chased by a host of suitors; one of which was believed to be Arsenal. He pledged his loyalty to the Black Cats however, and stayed where he was for a number of seasons before dropping down to the Championship with Hull. Inler was a major transfer target for Arsenal back when he was still with Udinese, but he and his agent decided it was too early for him to move just yet. He eventually made the switch to Napoli, and while he has enjoyed plenty of success in Serie A he could have gone on to be a major name in football; replacing the likes of Gilberto Silva, Aliaksandr Hleb, and Mathieu Flamini at Arsenal. 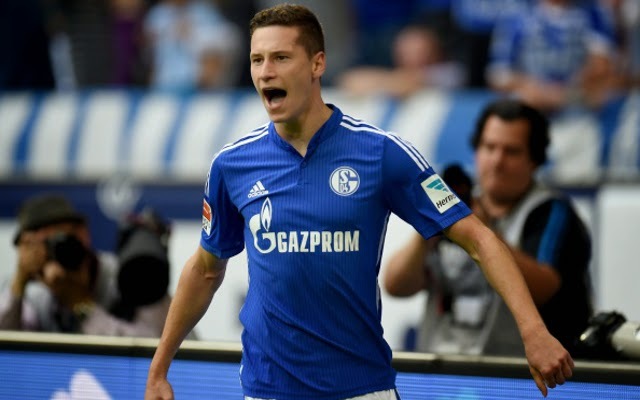 Draxler has been a long term target for Arsenal fr a long time now, with a move reportedly being close on a number of occasions. The player himself apparently turned down a move at one point after a fee had been agreed, and with injuries hampering his growth recently he may not get the chance again. The Belgian turned down a move to Arsenal after Arsene Wenger revealed he could see him being deployed as a defensive midfielder in the future. 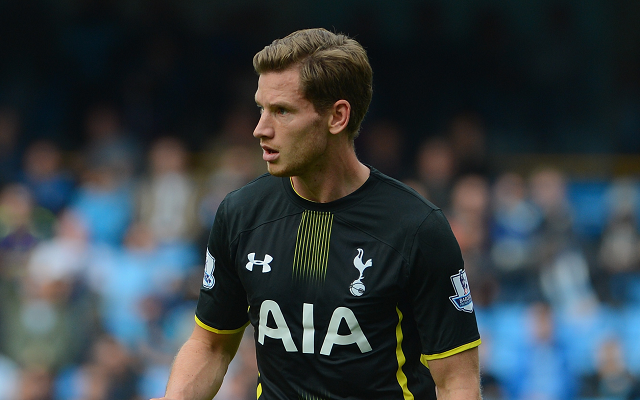 Instead he opted for a move to North London rivals Tottenham where he was promised a centre-back role. He has spent a lot of his time at left-back since moving to White Hart Lane, and has even found himself out of the team on occasion. With Arsenal’s defensive failings recently he would surely be a major figure in Arsenal’s back line by now. 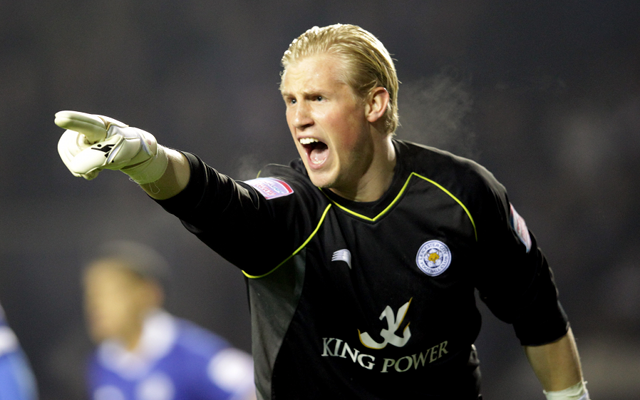 It’s far too early to tell whether Schmeichel will reject turning down Arsenal. After signing a four-year deal with Leicester City this summer rather than making the switch to the Emirates, he could see himself shooting straight back down to the Championship at the end of the season. 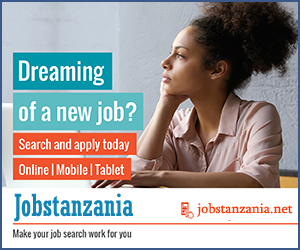 During Arsenal’s financial struggles Arsene Wenger was on the lookout for a bargain striker, and Peter Odemwingie was identified as a target. The Nigerian forward baulked at the salary offered by the Gunners however, furious that it was only marginally more than he was earning at West Brom.